Today we are interviewing A Castillo, author of the short story titled "Alex Castle." Mr. Castillo is a successful business owner, Single Father, Author, and CEO of a charitable organization. 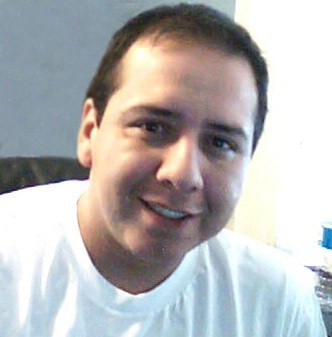 Mr. Castillo was born and raised in Houston TX and moved to San Antonio where he has been living for the past 20 years. He is an avid basketball fan; his favorite team Is of course the San Antonio Spurs. 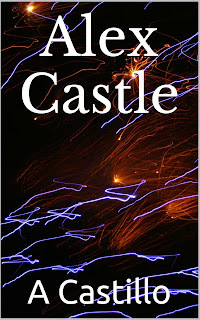 Mr. Castillo is working on a new book series with the lead character of this short story Alex Castle. Describe the plot of your new short story, "Alex Castle," in a few sentences. 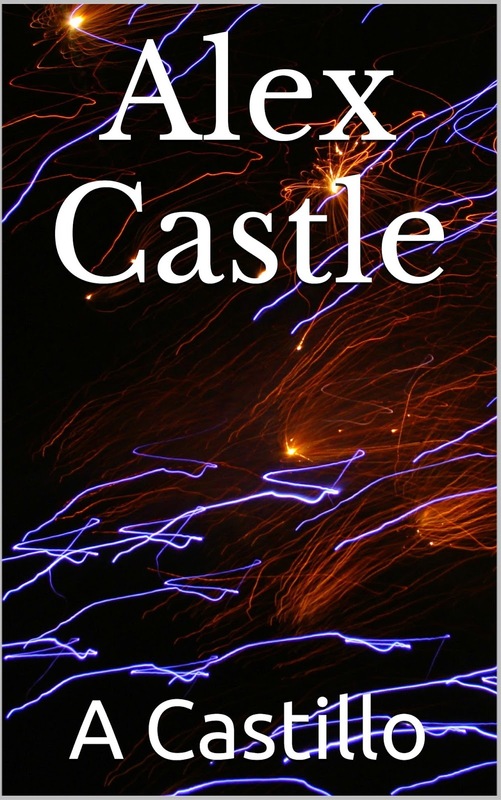 Alex Castle is a guy who one day wakes from a short coma with no memory of his past, upon investigation he finds out he is very financially secure and lives in a huge albeit empty house in San Antonio TX. As he tries to learn about his past he meets a beautiful young woman who he falls in love with and discovers something about himself that is strange and unique. Then one day the unthinkable happens. He has one clue a single word that will either lead him to find out about his past or will cost him his life. Anyone who likes action, suspense, romance, mystery, and science fiction. This is a short story but it encompasses a large range of human emotions. Your last book is a non-fiction book about relationships. What made you decide to switch gears and do a short story series? I get asked that a lot, my interests are varied. I love to help people and I love to entertain people as well. I’ve written several self-help books and advice books but I’ve always wanted to explore my creative side. This short story is one of many rattling around in my brain. It just so happens that Alex Castle broke out first. It’s been well enough received that I’ve decided to create a full length novel and book series dedicated to this one character. Do you know how many books will be in this series? Well this short story is the introduction to the series I’m currently working on the first full length novel and have a few ideas for about 2 more full length novels at this point the series will be comprised of 3 books but that may change it really depends on where the character takes me. Well Alex Castle would be the obvious choice he’s the main character but his love interest was also a treat to create, her character development will grow more in the first novel and I think she will end up being my favorite character. Many, I have always loved to read and I have found the Steven King, Morgan Rice, and Especially Dean Koontz have styles that I enjoy, I find myself becoming part of the story and that’s what I want my readers to feel. Wow that’s a good question, I don’t have a set process, Sometimes the stories come to me all at once, sometimes in bits and pieces and I have to fill in the blanks. But normally when I have an idea for a new story, I like to write it down all my thoughts all my ideas, plots, storylines, specific details that come to mind and then I try to put it all together in a way that makes sense sometimes it works sometimes I have to scrap it all and start over. But the stories and ideas themselves usually guide me. How do you feel about the increasing popularity of ebooks?I love it, to me it’s a great way to get your story out to many people who don’t have the time to actually sit down and read a traditional paperback or hardcover book. Don’t get me wrong there is nothing like sitting down and reading a great book. But with the world being so much faster nowadays, and in this world of instant gratification. If you can read a book from your phone, your laptop, or your kindle or eBook reader. I’m all for it the point is not the media you use to read the story, but that you read the story. It’s a short story and a lot of readers will want to know what happens next, I promise you that you will not be disappointed. My name is Alex Castle, at least that's what my driver’s license says. I woke up in a hospital bed in Houston TX and I had no memory of my life before that day, the doctors couldn't tell me anything other than I had walked in 10 days earlier and collapsed on the emergency room floor. The following is a detailed record of my life at least since I woke up in the hospital. According to my driver’s license I was 32 years’ old and I lived in San Antonio TX. What I was doing in Houston I had no idea, the only belongings I had with me when I came in were a set of house keys, my wallet which included my driver’s license, 2 credit cards, 1 blank card with a magnetic strip with no markings, and 500 dollars in cash. I also was wearing a platinum ring with a black onyx stone and the letter C engraved in gold at the center of the stone.